RYE BROOK—Strong economic fundamentals in the U.S., the greater New York City area, and in Westchester County continue to drive a healthy commercial real estate market, according to a new fourth quarter report released recently by Houlihan Lawrence’s Commercial Group. “Widespread fears about the health of the economy have proven unfounded in the face of recent encouraging labor statistics, positive wage growth, and an expanding labor force. The county in particular continues to show no signs of flagging economic momentum,” said Thomas LaPerch, director of the commercial group for Houlihan Lawrence. LaPerch said that there are some headwinds that could impact the commercial real estate market. “Confidence is being tempered by ongoing concerns; including a trade-related drop in industrial activity, geopolitical risks, interest rate increases, and volatility in some areas of the capital markets,” he said. Investors seeking to establish return expectations for real estate assets must continue to evaluate risk both at home and abroad. Assessing risk and return is challenging in any economic environment. In an environment of uncertainty, even the most brightly illuminated crystal balls appear opaque and difficult to decipher, the Houlihan Lawrence report stated. Retail and office properties have faced the strongest headwinds during the past decade. Consumers are changing their shopping, working, and health care consumption patterns. Real estate housing these activities has been negatively impacted as rents drift downwards, and landlords struggle to maintain or re-evaluate occupancy. Obsolete business models are disappearing at a previously unforeseen pace. The winners include well-located properties providing consumer convenience, and new and refurbished properties able to attract new brands for the evolving consumer. These trends are likely to persist, influencing fundamentals for these property types throughout 2019. 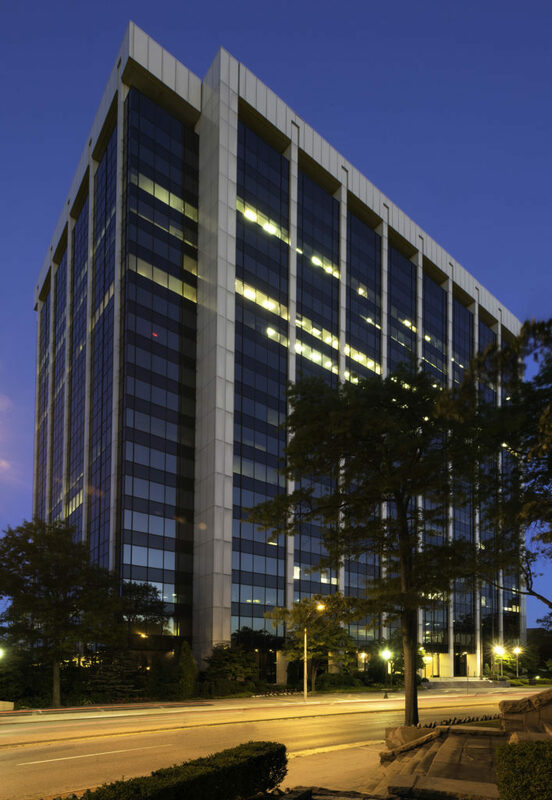 Westchester office properties ended the year on a high note. After three quarters of net negative space absorption (in essence: demand lagging supply) activity in the fourth quarter turned the space market story around. According to industry data, net leasing volume in the fourth quarter offset aggregate losses in the first three quarters of the year. Additionally, office rents finished the year slightly higher compared to the first quarter. The leasing strength observed in Westchester resembled the Manhattan market where 2018 was reported as one of the best leasing markets in many years, the report stated. Westchester retail properties are also surprising market watchers as rents have remained stable, and absorption positive, in spite of major retailers closing in the area. Landlords eager to keep forward momentum and maintain fully utilized assets have emphasized occupancy over pricing. Westchester County multifamily properties demonstrated ongoing strength throughout 2018. Vacancy in multifamily apartments stood at just over 3% in the fourth quarter, slightly above 2.7% in the third quarter. Unit absorption overall declined at year’s end compared to a blazing first half of the year. However, rents reportedly increased across the board. This suggests a trend of renters trading up and out of functionally obsolescent buildings. The trend is good news for apartment developers, and there are several significant multifamily developments going up and recently approved to build in Westchester County. The majority of these developments are focused on transit-oriented development (TOD) locations which offer easy access to MTA train stations. According to industry data, projects under development in Southern Westchester (south of I-287) will deliver an increase of 5% of inventory during the next three years, according to the report. Industrial and flex properties are experiencing unprecedented demand throughout Westchester County fueled by demand for warehousing by a broad array of users and investors. This now three year-long trend pushed rental pricing up by 5% in 2018. Westchester zoning regulations have become stricter over time and replacement of obsolete industrial assets is increasingly difficult due to scarcity of suitable land, the Houlihan Lawrence commercial group report stated. This classic combination of vigorous demand and limited supply is likely to support the fundamental strength of industrial real estate space for the foreseeable future. Investment sales rebounded strongly in the fourth quarter of 2018; posting the highest total value of transactions of the past three years. However, the median price per square foot transacted declined. A combination of higher interest rates, challenging tenant markets for some property types, and the fear of an economic slowdown, prompted sellers to accept offers on the table. Investors were encouraged by more reasonable sellers, financing availability and still solid real estate fundamentals.